Our vision for planting a new neighborhood church in the heart of East Dallas is to see the glory of God displayed in the life of a transformed people united to Jesus (Jn. 15:8; 2 Cor. 5:17). Because Jesus Christ is the One in whom, for whom and through whom all things were made (Col. 1:16-17), Peak Street will be established upon God’s grand story of redemption in Christ. Because God is making all things new in Christ (2 Cor. 5:17-21), Peak Street will follow Jesus on his mission of loving people & places to life in our city. Because the gospel is our ultimate hope for personal conversion and cultural renewal (Rev. 21:1-8), Peak Street will labor toward the flourishing of East Dallas, in Jesus' name. 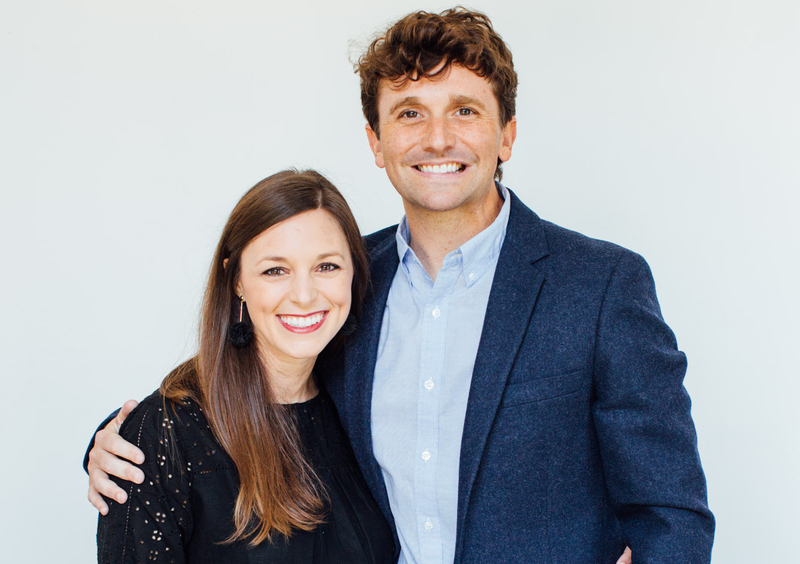 Cameron Beaty serves as lead pastor of Peak Street Church. He is passionate about seeing the good news of Jesus transform people and places to life as God always intended it. Cameron holds a Masters of Divinity from Gordon-Conwell Theological Seminary. He, his wife, Emily, and their black lab, Remi, live in nearby Junius Heights. They love college football and all things Tex-Mex. The flourishing of our city requires a number of strategic partners working alongside one another to care for the wounded and promote the welfare of our East Dallas neighbors. These partnerships are just a few who are seeking to embody this vision in the city of Dallas, and they are near to our heart at Peak Street Church. 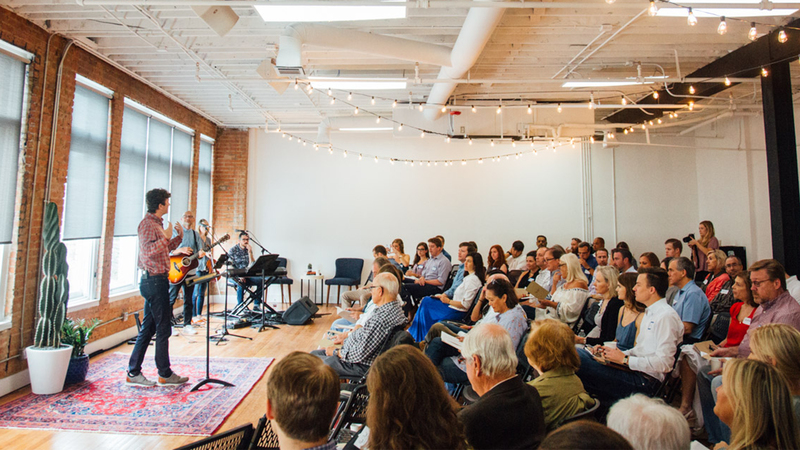 Peak Street Church is a parish church plant out of Highland Park Presbyterian Church, a historic Dallas congregation located in the Park Cities.